a manufacturer both in the country and export. In 1992, Wasana House Co.,Ltd. 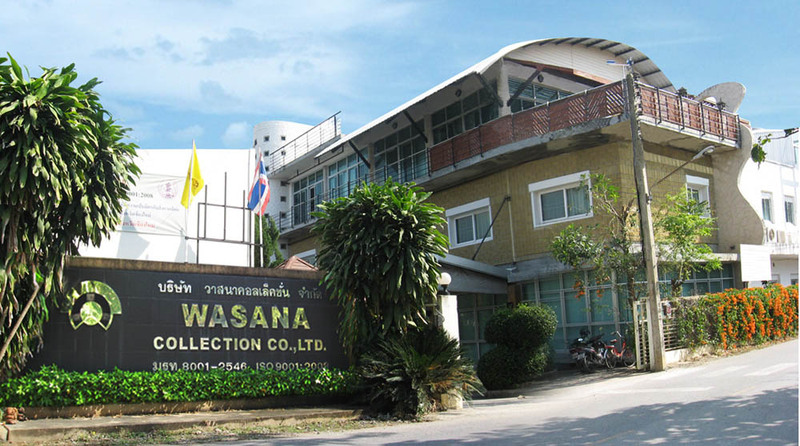 was changed to Wasana Collection Co.,Ltd. the office and showroom can be found in the same compound area. At present, there are 105 employees in the company working in 5,000 sq.m. and the rest belongs to manufactoring line.